Tag Archives for " fastfood "
Ever wonder if the French actually eat fast food or if McDonalds is as popular in France as it is in America? YES. 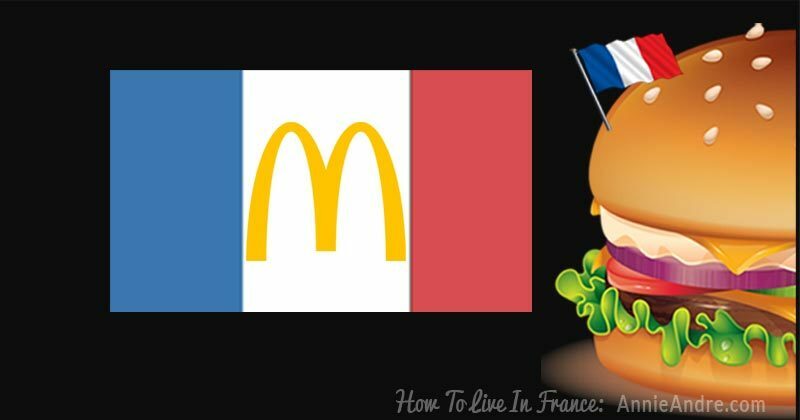 The French love their McDonalds Big Macs.But just how much do they love it compared to the rest of the world?